Mr. Dover has spent a lifetime as journalist, editor and business executive with the world’s largest media companies. He was an award-winning China based foreign correspondent in the early 1980’s and returned to live in Beijing in 1994 following his appointment as Vice President (China) for Rupert Murdoch’s News Corporation. 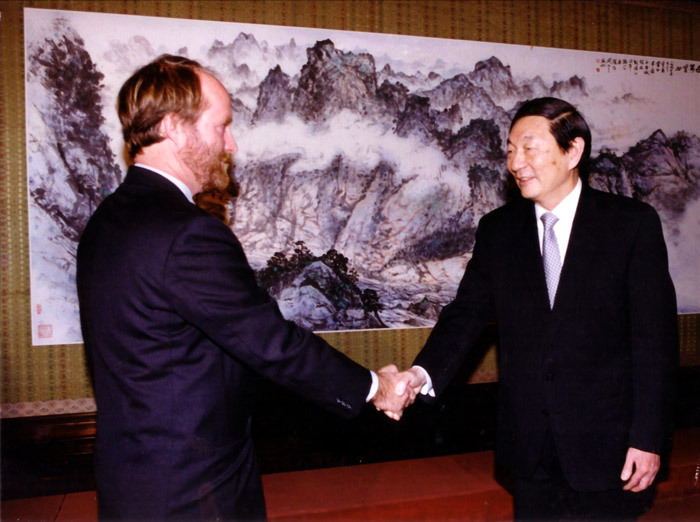 During this time Mr. Dover enjoyed considerable engagement with China’s political and industry leaders and gained a deep understanding and appreciation of China’s unique culture. He was then appointed head of CNN Asia from 1999 – 2004 where he continued to maintain his high level links and involvement with China. Mr. Dover established China’s first internet joint venture, created China’s Phoenix television operation and was a member of the STAR television management group. He also laid the groundwork for a number of successful technology ventures in China before relocating to Australia to take up the position as CEO of Australia’s national broadcaster, the ABC Australia Network from 2007-2012. 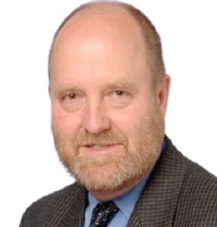 Since 2012 Mr. Dover has been highly sought after as an international media consultant and has continued to publish books and articles with a particular focus on China. He spends much of his time nowadays based in Vietnam.